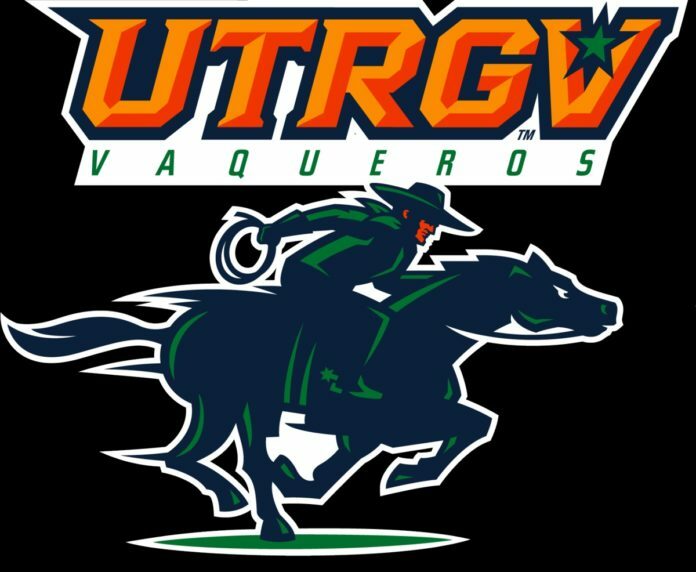 The UTRGV men’s basketball team didn’t have an answer for the Toolson guards on Thursday night. Jake and Conner Toolson combined for 33 points on 10-for-16 shooting, five 3-pointers and 10 rebounds in the Wolverines’ 82-61 win over the Vaqueros on Thursday night in Orem, UT. Utah Valley (13-6, 2-2) shot 56.8 percent from the floor including 10 made 3-pointers as a team. UTRGV (9-11, 1-3) was led by Terry Winn III’s 15 points in the loss. Backup center Johnny Crnogorac scored a season-high 10 points in 15 minutes of play. The Vaqueros will face the Redhawks Saturday night in Seattle.